Our English might be a little rusty, nonetheless, we will do our very best to help you, advise you and support you whenever we can. 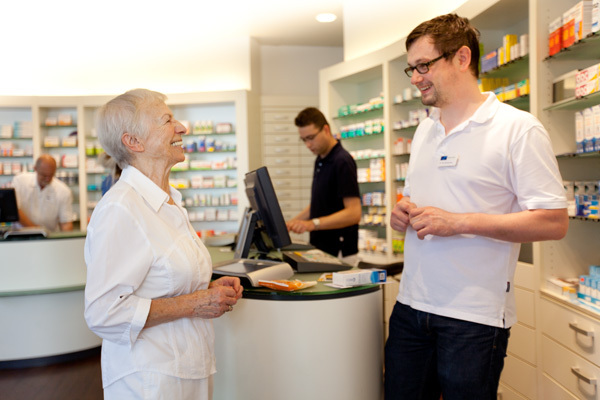 You could say, we are just another pharmacy in Berlin-Neukölln, since we offer a range of products and services similar to that of our colleagues. And yet – when you visit us, you will find that we are not your everyday pharmacy. 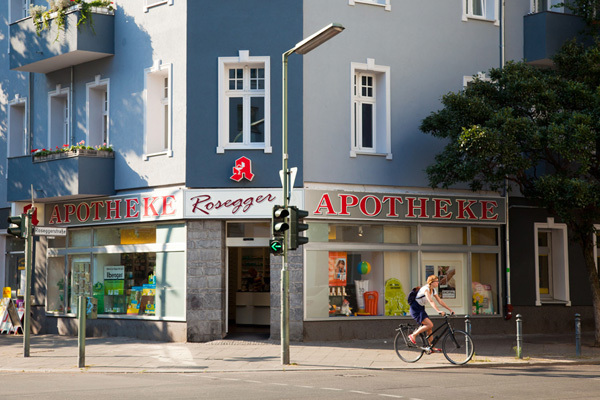 In more than a hundred years, Rosegger-Apotheke has become a pharmacy with a long history as well as being part of the history of Berlin-Neukölln itself. Our long-standing custumers can confirm that we love the work we do, and we preserve the long tradition to serve our customers as thoroughly and as dedicated as we possibly can. We love to help as much as we love a little joke, and we love to see our customers happy and healthy. We are looking forward to meeting you and welcoming you to our pharmacy. In the meantime, we recommend our slideshow and an apple a day. 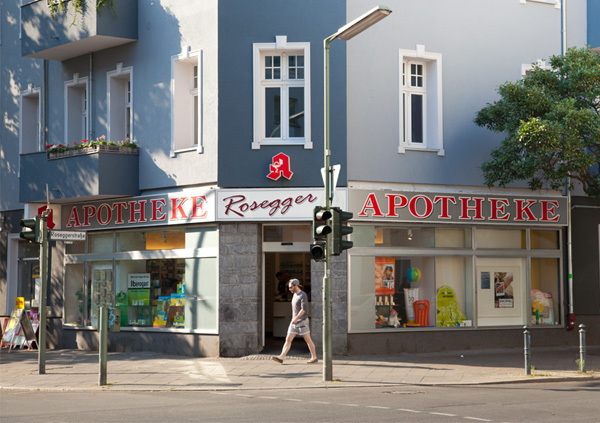 Coming from Hermannplatz you will find Rosegger-Apotheke on your right-hand side on the corner Sonnenallee / Roseggerstraße. Take the underground U7 to Hermannplatz. There you get to the bus station by the side-entrance to Karstadt (Urbanstraße) and take the bus M41 to Geygerstraße (less than 8 minutes). 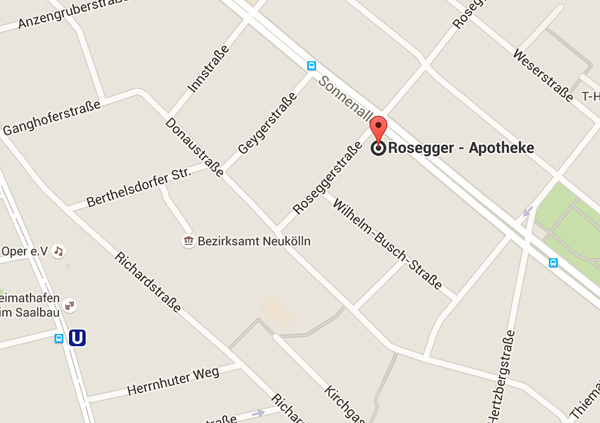 Follow the road in the direction of the bus-line and find Rosegger-Apotheke on the next corner. Our website is built on the principle of privacy by design. This means, we took care to avoid using any Plugins or services eager to collect personal data. Any personal data you provide us with will only be used to process your request or preorder. 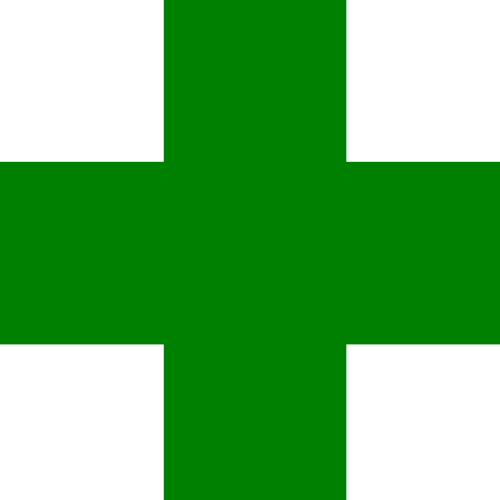 As a pharmacy we work with third-party companies. However, these companies only ensure that you get the product you need. We are also required by law to store personal data. Storing means that the data will be kept for as long as we are required to, but it will not be analysed or used. We do not share any data for marketing purposes. While this website uses the statistics tools WP-Statistics and Statisfy, the data is collected anonymised and only severes us to see how well the content of our website is received. We don’t use any cookies which means we don’t track your activities or analyse them.